Are we still on course for a release this week? Yes, we are doing our best. If there are no major issues in the beta, friday will be possible. Some images used during development... always nice to show. X2, Are we there yet?, What will the final price be? We are still on for Friday, price will be €24.something plus VAT if you buy from inside the EEC (making €29.95). See the aircraft shown in the image attached? The first person who comes to our show in Paderborn and hand a printout of his order for the Discus Glider X to the developer (Joachim) gets a free ride in that one on day of our show. Of course this is weather permitting... last year we did not have the aircraft at hand. Make sure you carry an ID as that will be needed. You don't know how he looks? Well that's one thing you got to figure out first, right? The first person who comes to our show in Paderborn and hand a printout of his order for the Discus Glider X to the developer (Joachim) gets a free ride in that one on day of our show.... You don't know how he looks? Well that's one thing you got to figure out first, right? (From the photo enclosed in your post) Let me guess... He's the "BIG" one pointing and telling the student where to go. Now that I've said this... I know, I know, NO FREE rides for me. He's probably the guy sitting in the glider in the preview shots/videos :-). No, I am not on this photo and I am not the ugly guy in the Discus. I am even more ugly LOL. And we've already seen photos of Mathijs, which should help a little. For all of you eager glider pilots anxiously awaiting the release of the Discus, I can assure you: YOU WILL NOT BE DISSAPOINTED! For all of you mildly curious, you should STRONGLY consider this product as well! This Discus is so amazingly modeled, including the flight characteristics, the unbelievable soundset, and some really neat features as well. Minutes will turn to hours as you soar above your favorite scenery...running out of thermals? 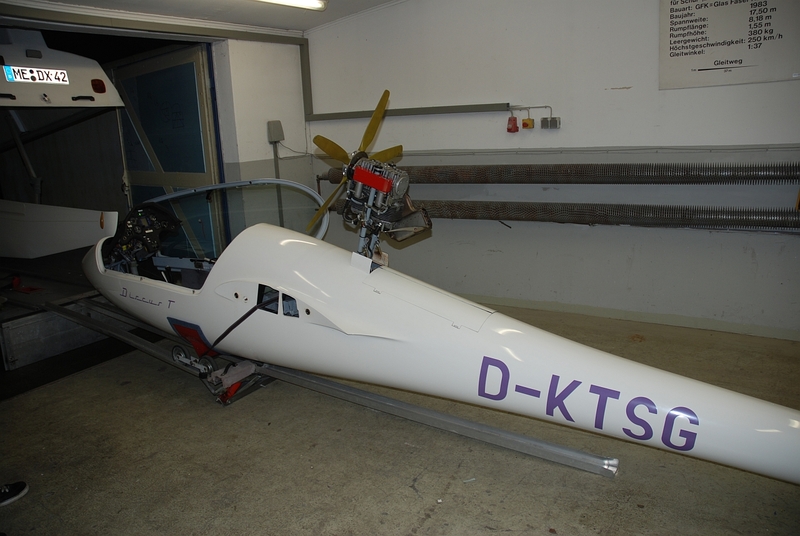 No problem: extend the small but powerful engine in either the BM or BT model, fire it up, and gain necessary altitude. When you're done, stop the motor and stow it back away! The Discus requires accurate weight dynamics to achieve proper COG. If your takeoff weight is too much, simply dump the water ballast in flight. 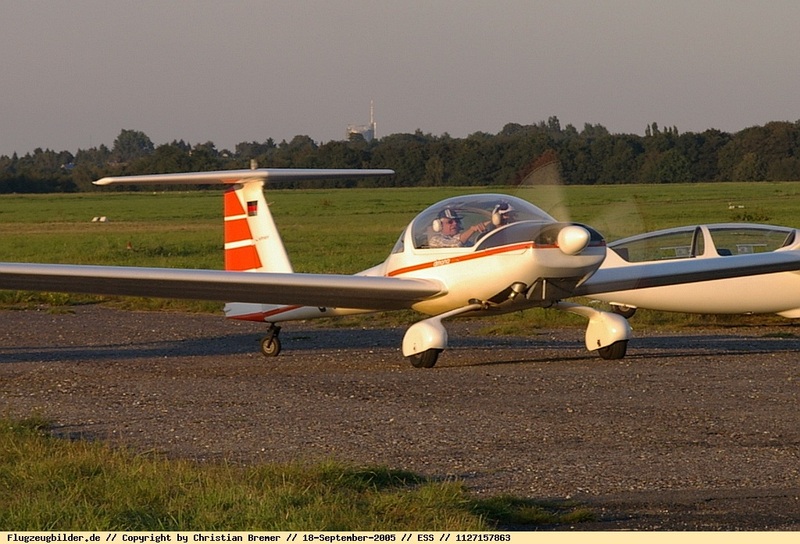 If you want a REAL challenge, select the Discus BM model, start on the runway, and take off using the engine! Don't let the wing drag - you will need to use all your rudder and wing leveling skills to take off! One of the most fun features is using the powered winch to take off. WinchX! will be bundled with the glider; when selected you will see a small truck appear towards the end of the runway...be patient and you will hear the cable dragging onthe ground as it is tethered to your glider. Then the truck engages it's motor and catapults you into the sky!!! As I stated, the flight characteristics are amazing...try landing in a mild crosswind; you will be able to slideslip the Discus (you will not believe how accurate the sounds are for a sideslip!!! 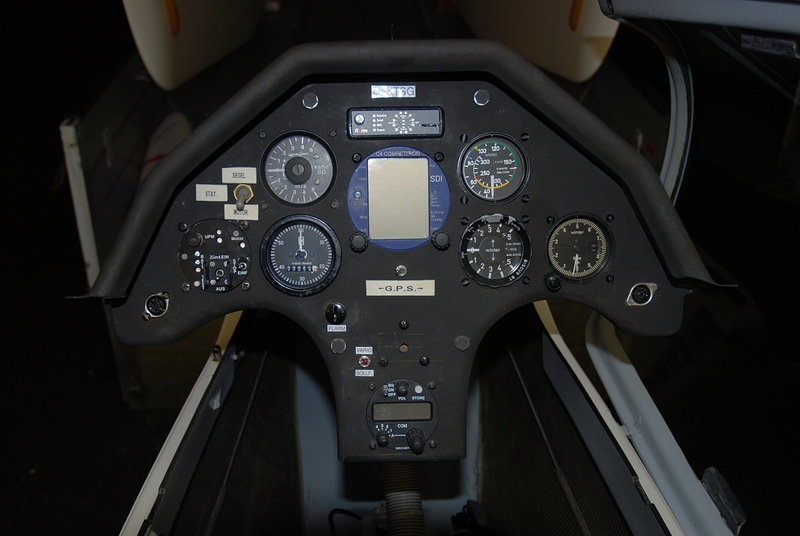 )...you can also variably set the speed dampeners, so you can be very accurate where you put this glider down. 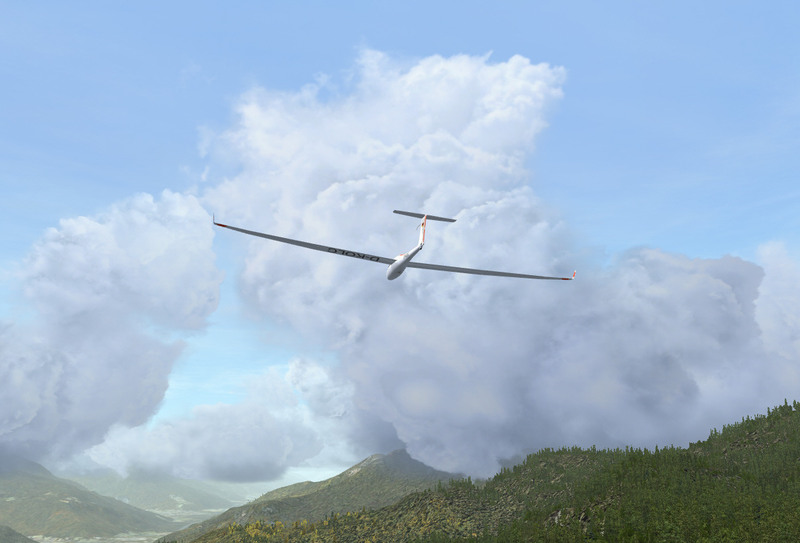 I could go on and on, but I'm sure the Aerosoft order page will have lots of screenshots and listed features in addition to what I have listed - my comments are to reinforce just how much different and fun a glider can be! Small but powerful engine? I think they make more noise and vibration then push, lol. Very cool though. 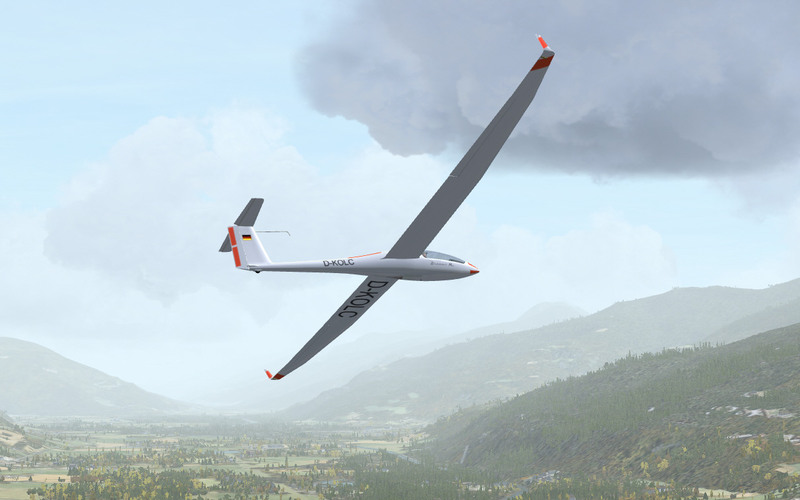 I have been flying this glider a LOT since I joined the Beta and it has been years since I flew a real glider. But even so, this is one beta that I have enjoyed from day one, despite a hard task-master who had us try many, many different setups . You CAN fly this glider grass roots style using only your ears and the string. The rushing of the wind tells you "Fast enough", "Too fast" or even "Oooops! Messed that up, didn't you?". You might even want to turn the electric vario off because the beeping is as annoying in the model as it is in real life. "Hey, I know I am going up - my stomach is wayyyy behind..." . And yet the instrumentation of this glider - I should say these, because there are three different models for you - is excellent. Winch launch it, aerotow it or self-start it, this is one aircraft that everyone can enjoy and glider flyers will welcome with open arms. Add some Active Sky and all the other extras you can find for gliders (simprobe and cumulusX of course) and you'll be soaring along a ridge absolutely enjoying the scenery and not wanting to come down. Even the paints are exquisite, never mind the detail inside the cockpit. Couldn't have done better myself! 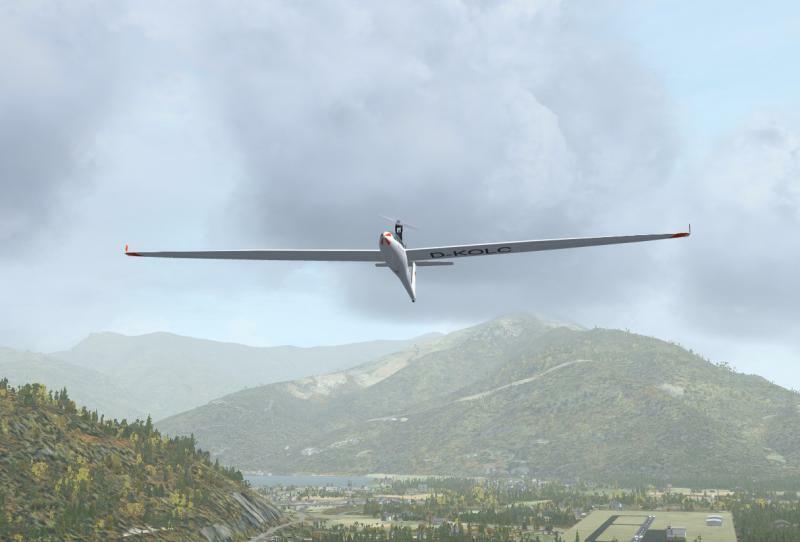 All in all, this will be THE addon to have if you have any interest in gliders and gliding. Anyway, I must go back to FSX... no time to write more about what's coming your way very soon. The only thing to say is "Get it!" With clouds like that, it's going to be a bumpy ride. Sure enough, you do get an "interesting" ride with the Discus in this kind of weather. There's all sorts of clicks, whooshes, rattles to listen to as you bounce your way through the weather. True - they DO make lots of noise (modeled perfectly, by the way) but it is powerful enough to get the BM glider airborne from a standstill on the runway. So I'll change my wording to: "...small but powerful enough..." how's that? 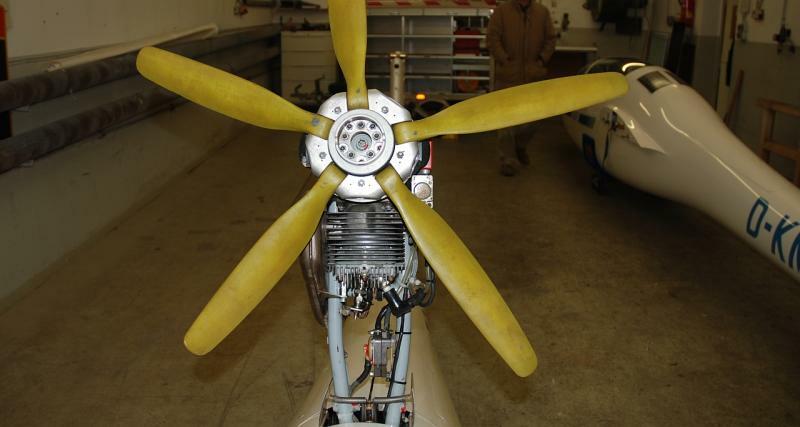 To workaround the problems the plane would have to lift off, Binder (the maker of the BM modification) built in a 50hp Rotax engine. Lower noise, more power. Any aditional wishes? This topic is closed as we preparing for release. Start typing here! You'll also see some amazing images there.